Q: How can you know, what you don’t know? A: Ask the right questions. Not knowing sets you up to fail at preventing incidents, liabilities, and tragedies. 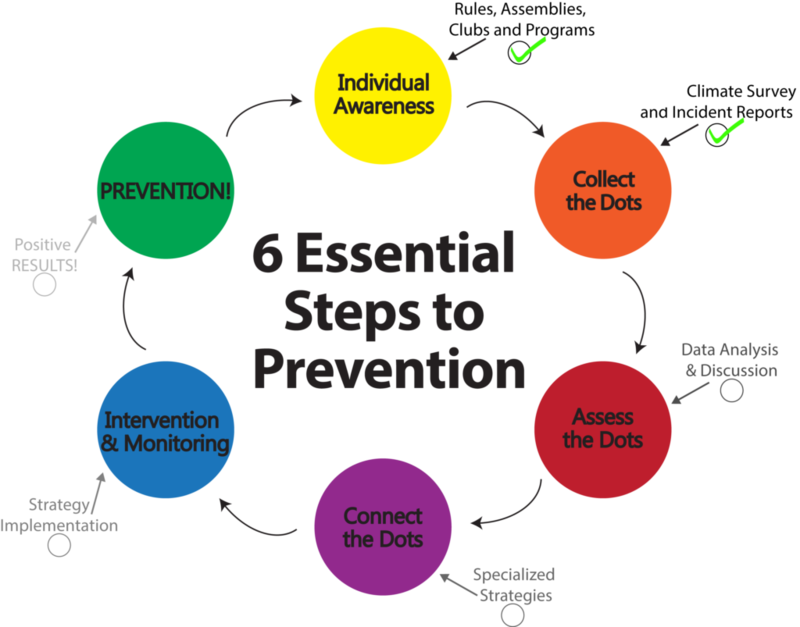 Climate Surveys open the door for Administrators, Organizational leaders, Threat Assessment Teams, Law Enforcement Officials, and other Community Leaders to learn about the dots and pieces of the puzzle you may have not known before, and are an essential part of the 6 Essential Steps to Prevention. Climate Surveys allow students, employees, community members, etc. to securely and anonymously share their thoughts and concerns without the fear or retaliation. Results are kept completely confidential on Awareity’s secure servers, and only shared with the appropriate personnel identified by each organization during the survey set up and implementation process. Additionally, results are NEVER shared with outside media or other third parties. BONUS! After participating in a climate survey, organizations will receive a complimentary and confidential conference call with a Prevention Specialist to review the survey results and discuss next steps for addressing points of concerns, as well as share proven strategies from First Preventer Community Leaders for improving your organization’s efforts. It’s time to give your students, employees, community members, etc. a voice. It’s time to give them the assurance that their voices are being heard, and are willing to take action to keep them safe by addressing and preventing incidents before they happy.